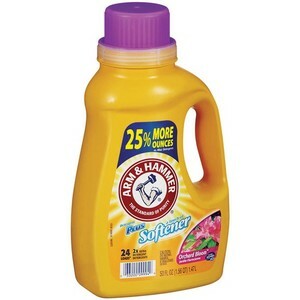 This week at Walgreens there’s a huge sale on Arm & Hammer laundry detergent. 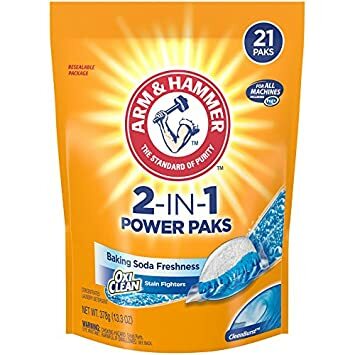 Both the power paks and the liquid!!! Also, there’s a new printable that just released. Plus, there may be a coupon in the paper today too. Don’t want to spend the $3 for papers? Just print them. They’re just as good!! Final price just 99¢ for either one after coupon! !